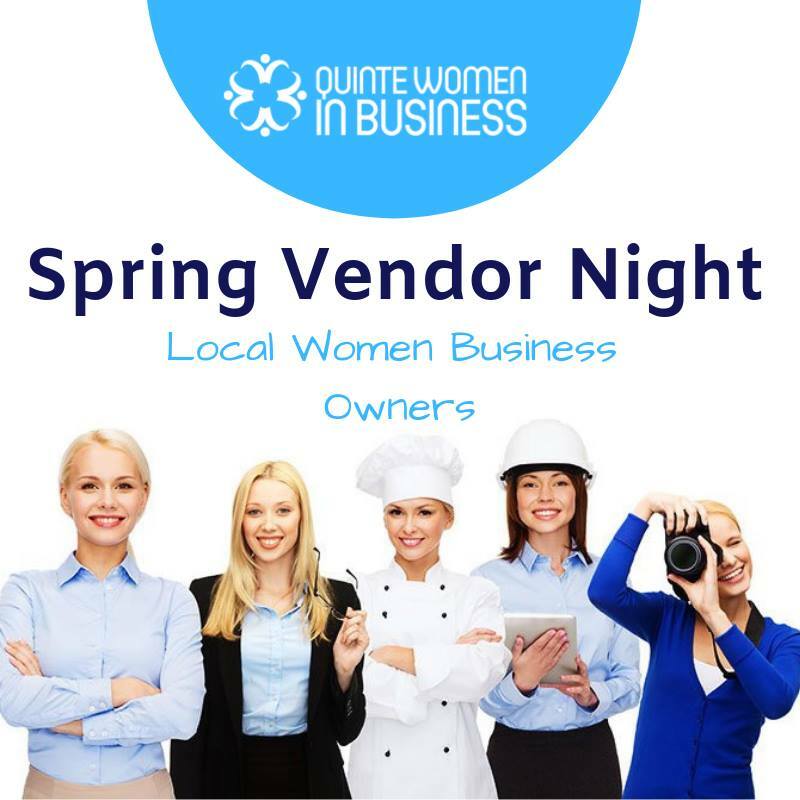 Join the Quinte Women in Business as they showcase some amazing local vendors. Both services and products will be showcased and sold during our vendor show. All ran by our very own local business women. Come out and support local, shop local and network local! MUST RSVP BY April 2, 2019. Both members and non-members are able to be a vendor. Want to showcase your business? If you are interested in being a vendor reach out ASAP, contact Maura Jo at hawknjo@cogeco.ca or 613-242-3697.